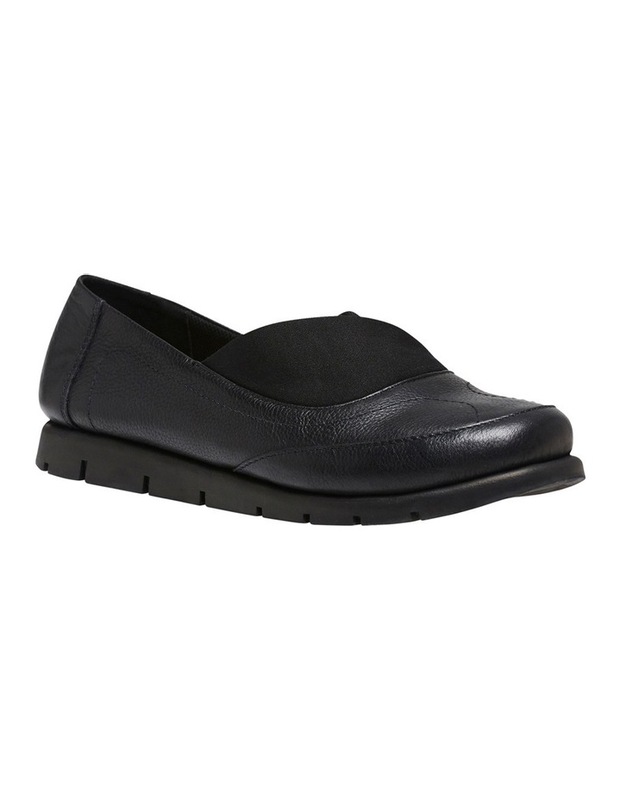 Your feet have never felt comfort like this before! 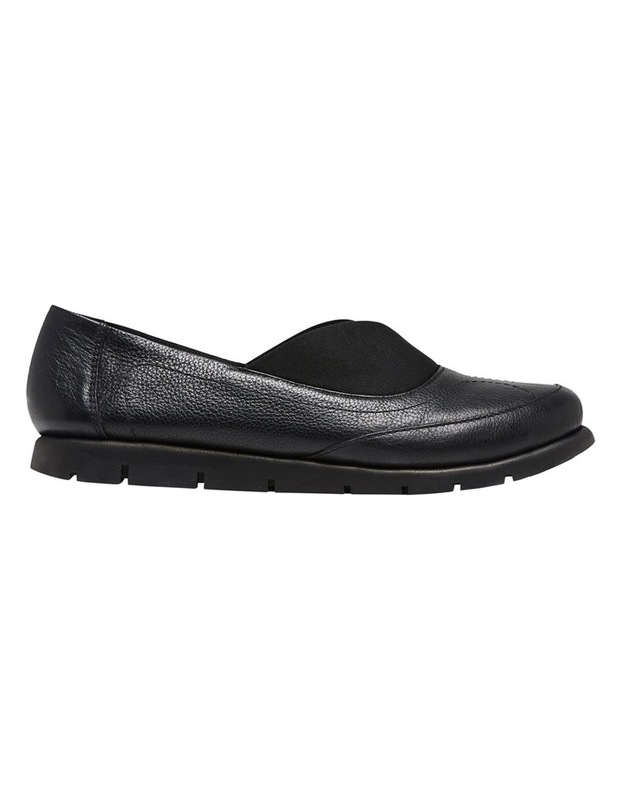 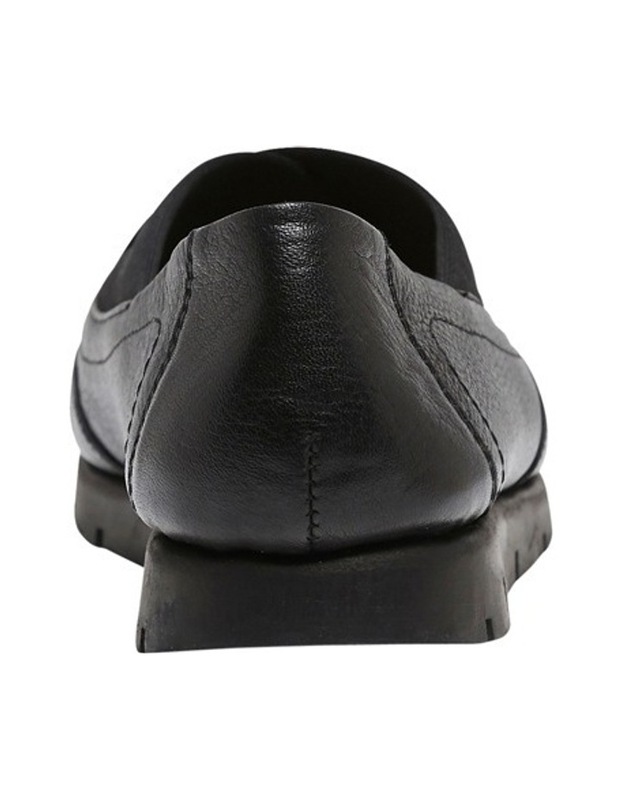 Our most comfortable leather flat ever is perfect for work and a dream for your soles. 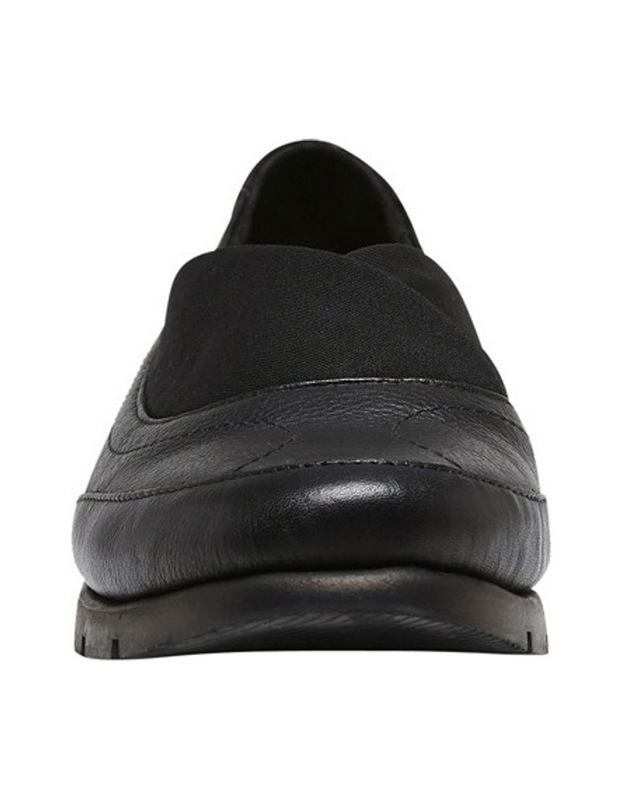 With a leather upper that features a stretchy lycra detail, a lightweight and flexible sole and our Deep Comfort technology to keep your feet happy all day long.